I graduated at the University of Milan (Italy) in Ecology and obtained a PhD in Microbiology at the University of New South Wales (Sydney, Australia). I have worked on the molecular and ecological basis for the production of cyanobacterial toxins, the environmental risk assessment of water-borne micropollutants, and the environmental controls and consequences of lake phytoplankton dynamics. I study the drivers and mechanisms of lake phytoplankton change across scales (from local to regional, from hours to decades) using a range of in situ monitoring tools and approaches, and I test hypotheses and theories in plankton community ecology, microbial evolution and ecotoxicology. Phytoplankton, lakes, biodiversity, community dynamics, individual-level responses, functional traits, ecosystem functioning, environmental change, flow-cytometry, automated monitoring, algal blooms, cyanobacteria, micropollutants, natural toxins. August 2004. Doctor of Philosophy (PhD), School of Microbiology and Immunology, The University of New South Wales, Sydney, NSW, Australia. July 1997. Degree in Biological Sciences (BSc in Biology, MSc in Ecology), Faculty of Mathematical, Physical and Natural Sciences, The University of Milan, Italy. September 2011 - present. 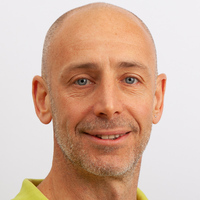 Group Leader, Department of Aquatic Ecology, Eawag: Swiss Federal Institute of Aquatic Science and Technology, Überlandstrasse 133, 8600 Dübendorf, Switzerland. October 2008 - September 2011. 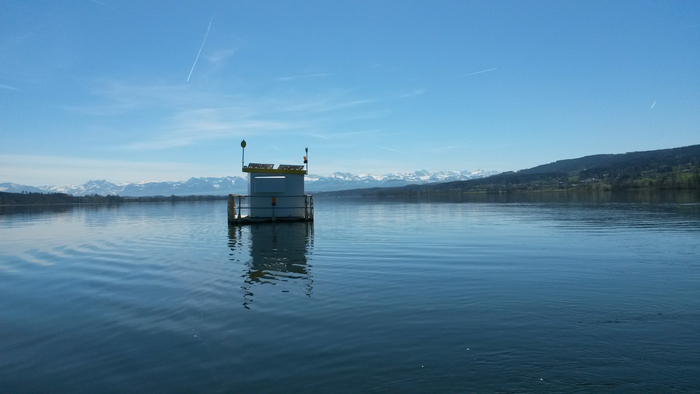 Post-doctoral researcher, Department of Aquatic Ecology, Eawag, Seestrasse 79, 6047 Kastanienbaum, Switzerland. August 2008 - October 2008. Marie Curie Fellow, Mario Negri Institute for Pharmacological Research, Department of Environmental Health, Via La Masa 19, Milano, Italy. July 2005 - August 2008. Vice-chancellor’s post-doctoral research fellow, School of Biotechnology and Biomolecular Sciences, University of New South Wales, 2052 Sydney, Australia. January 2004 - July 2005. Post-doctoral researcher, Department of Biotechnology and Molecular Sciences, University of Insubria, Via J.H. Dunant 3, 21100 Varese, Italy. Masters students and interns are always welcome - join our group! I have broad interests in microbial community ecology and evolution. I aim at understanding the effects of human-induced environmental change on plankton biodiversity, and the consequences of biodiversity change for aquatic ecosystem functioning. I approach community ecology from a trait-based perspective to link individual and population responses to community and ecosystem level processes. To achieve the above goals, I apply or develop new tools for studying microbial communities in their natural environment.